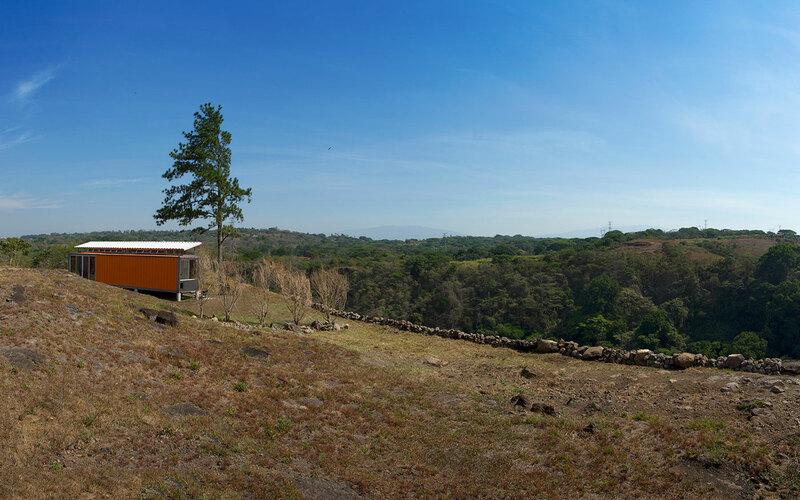 Created on an incredibly small budget, this house made of two shipping containers allowed the Peralta family to fulfill their dream of living outside of San Jose, enjoying the natural landscape and being close to their horses. 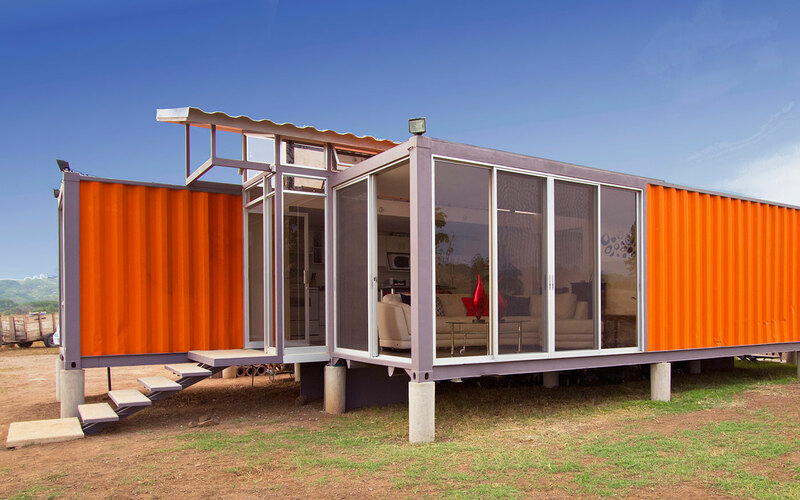 The Containers of Hope project was an experiment for both client and architect but it paid off and has become an internationally-renowned example of the creative beautiful design using shipping containers. 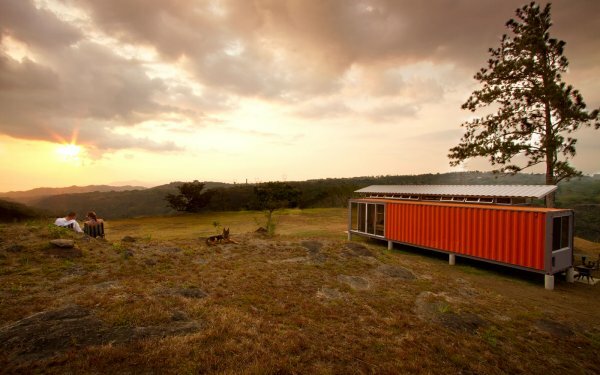 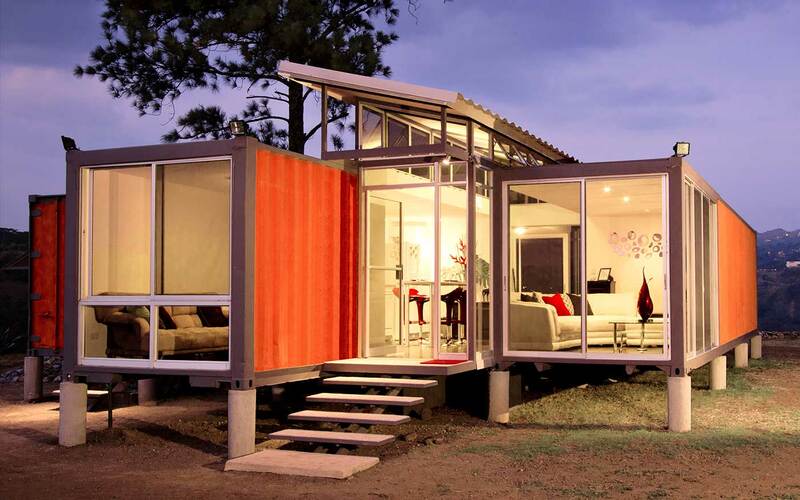 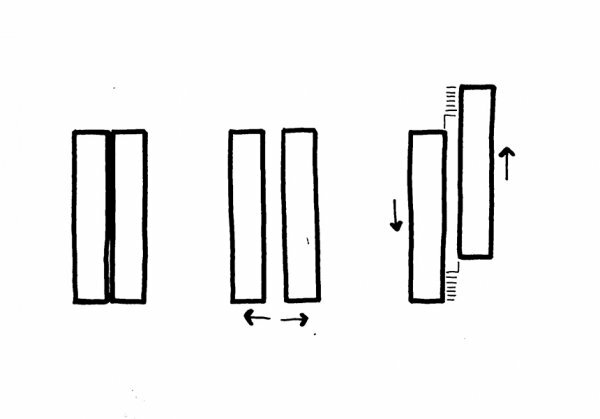 The containers are staggered and offer dual aspect views, meaning that the owners can enjoy the sun rise and sunset. 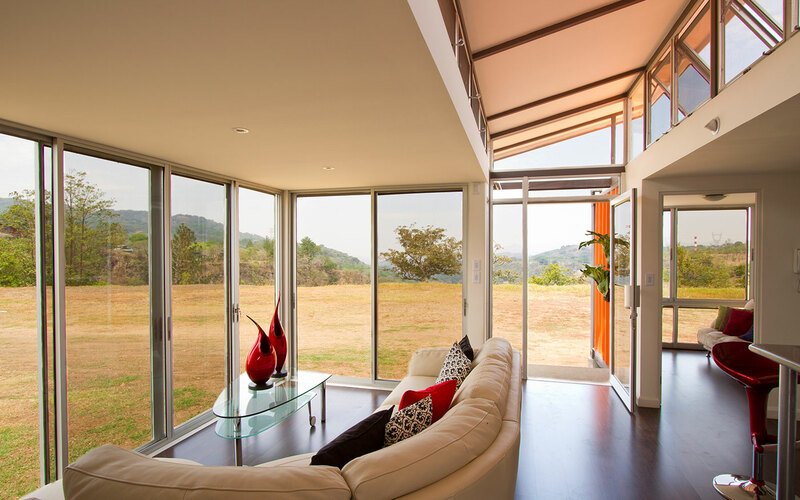 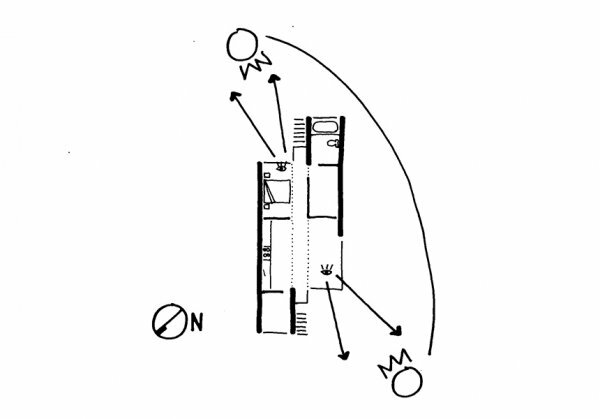 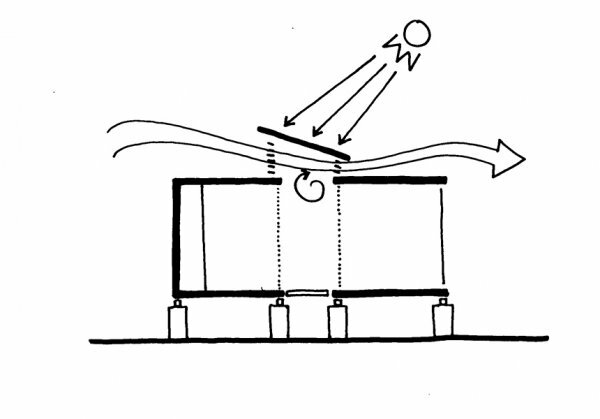 A roof between the two sections of the home is made from the scrap pieces of metal taken to make the windows; this not only creates an internal sensation of openness but also provides a cross ventilation which negates the need for air conditioning. 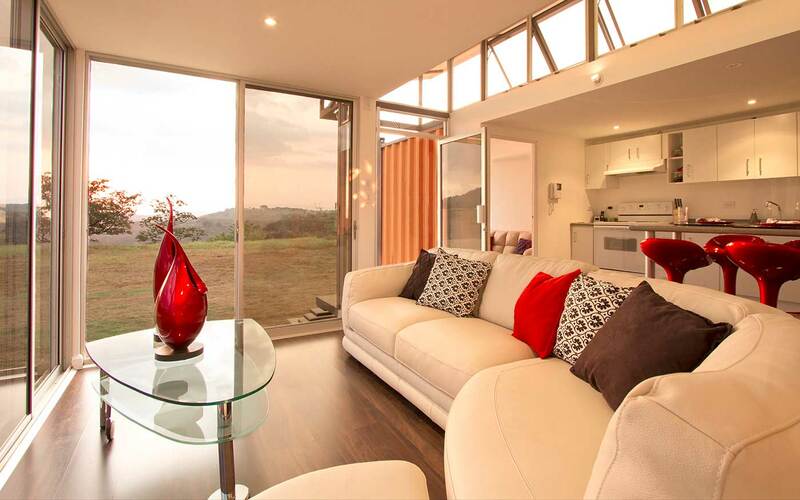 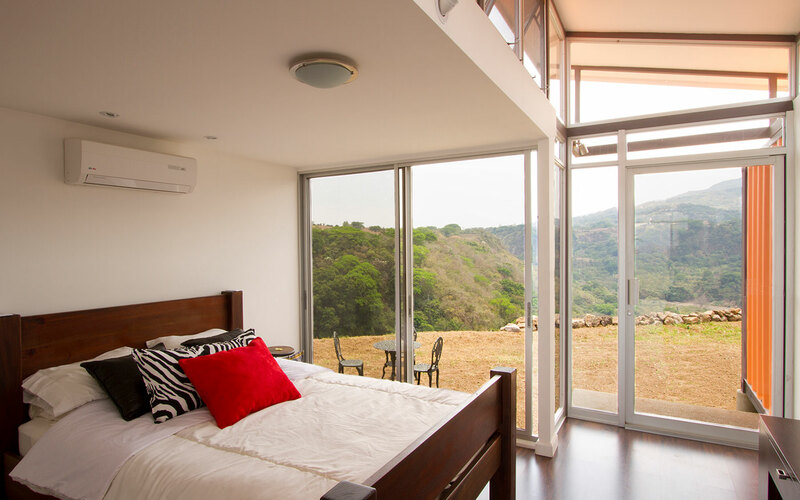 The adventurous spirit of this project means that the owners are able to live debt-free in a beautiful landscape.